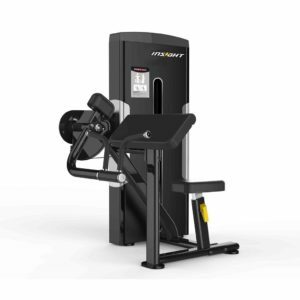 The Origin Fitness SA Commercial Cable Crossover item of equipment used in weight training or functional training. 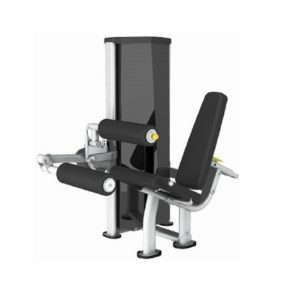 It consists of a rectangular, vertically oriented steel frame, with a weight stack on each side of the frame. 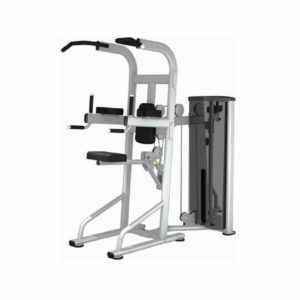 Cables connect the handles to the weight stacks, run through adjustable pulleys fixed at any height. 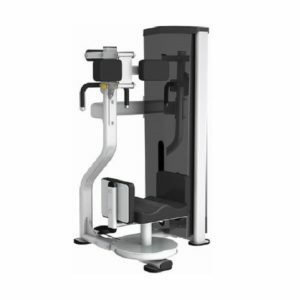 Allows variety of exercises performed on the apparatus. Dual weight stacks 1/2:1 resistance ratio reduces inertia and allows for high speed training as well as long travel than traditional 1:1 ratio machines. 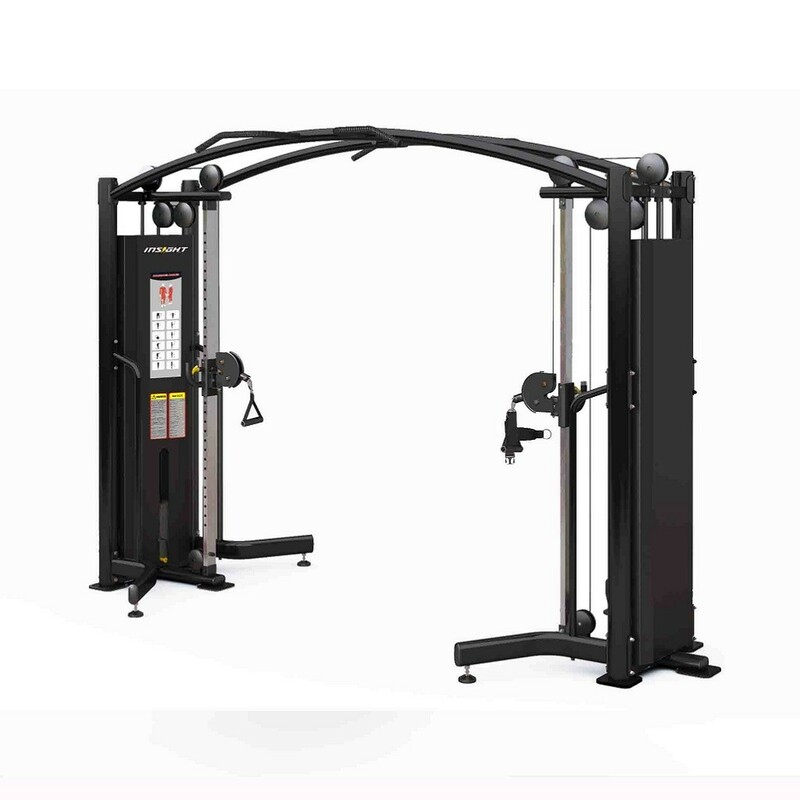 Independent multi-position pulley columns allow single or dual exercise options. Swivel handles provide free as well as natural movement.